Founded in 1975 by the San Diego Psychoanalytic Society and Institute, the Hanna Fenichel Center for Child Development is named after famed Dr. Hanna Fenichel, a psychoanalyst and educator known for her work in the field of early child development and for her association with The School for Nursery Years in Los Angeles. Our mission is to create a nurturing community that supports each child’s growing sense of self and innate passion for learning through purposeful experiences that foster strong social skills, inquiry and discovery. Learning at Hanna is woven in the social context and enhanced by a child’s collaboration in group projects and play. Additionally, the relationship between teachers, parents and school consultants provide a healthy climate for enhancing the innate developmental potential in each child. Our curriculum, which is ignited by children’s ideas and theories, supports a child’s enormous curiosity about the world and enthusiasm for learning. Children are always viewed as competent and capable members of our community, and when offered tools and materials to expand wonder and investigate, children build intellect through meaningful experiences. 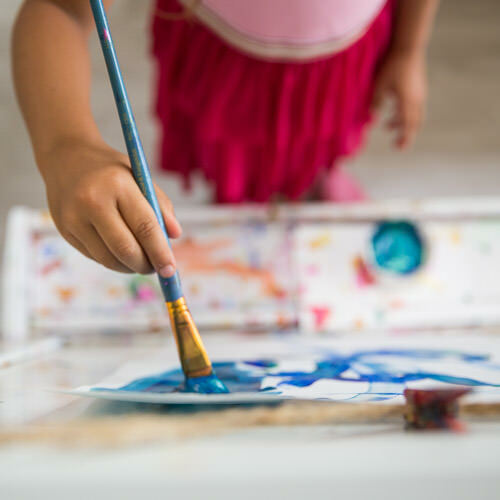 Expressive arts provide avenues for children to symbolically convey their thoughts and feelings through verbal and non-verbal communication, as well as the use of their senses. 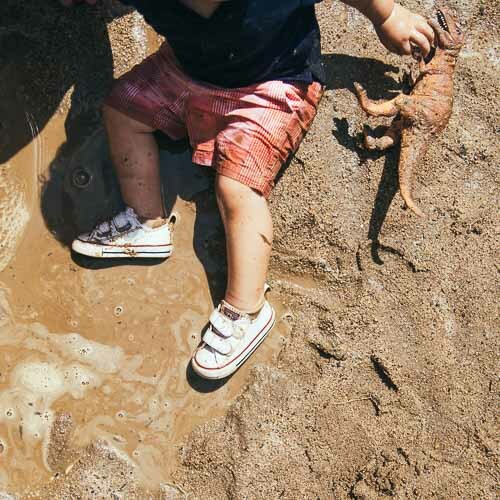 Creativity is encouraged and supported through what Reggio philosophy terms The Hundred Language of Children. This includes, but is not limited to, sculpture, dramatic play, painting, music, construction, inventive writing and sewing. Our spaces are equipped with open-ended materials and raw textures to provide organic vehicles for exploration and discovery. We offer large body and small motor opportunities that appeal to children’s wide range of abilities and interests. We believe young imaginations and inquisitive minds can best create meaning and make sense of their world through supportive environments that are full of open-ended possibilities. 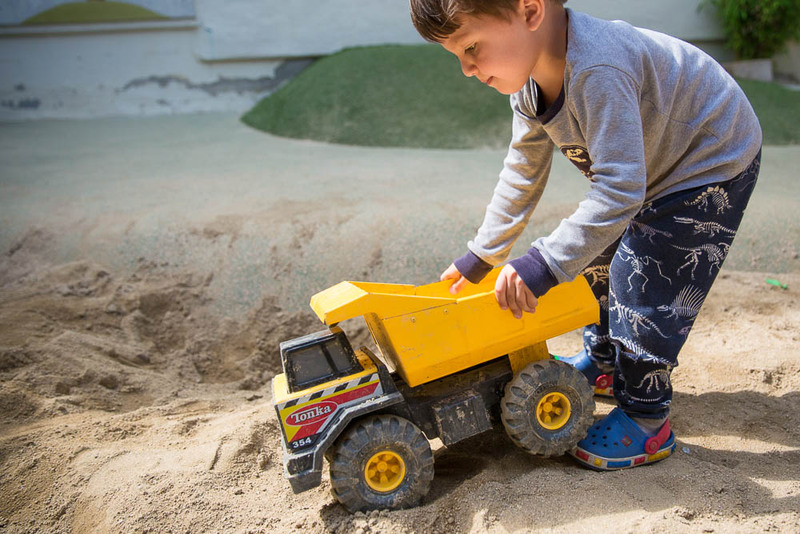 The school has been endorsed by, and its philosophy is based on, a distinguished group of international professionals in early childhood development including: Erik Erikson, Rudolph Ekstein, Ph.D., Anna Freud, Merton Gil, M.D., and Ralph R. Greenson, M.D. Through this, and our many other affiliations, we offer educational programs that are open to the general public as well as the families served by the center. We look forward to your visit and to learn how we can meet the needs of your child.